In 2016, Westport nanced the purchase of a new factory in Taoyuan. The plan? To carry out more reliable, high-quality luminaire projects opening people’s sensation for the beauty of the world. Over the years since then, we have continuously improved on sustainable development. We strike to become the most reputable, service-oriented, lighting supplier by bringing innovations to our customers e ciently. We strike to ful ll diverse demands of illumination and establish a long-term win-win partnership. Welcome to Westport International, your best ODM/OEM partner for lighting business especially in track lighting fixtures. Since 1987, Westport has been manufacturing and supplying more than 30 million units of high quality luminaries to our customers worldwide. Providing quality lighting products with e client, real-time services to customers are our commitments as a professional OEM/ODM. Westport continues our the rapid growth by offering an extensive selection of traditional and LED lighting fixtures for hospitality, retail and commercial applications. With the support of our talented team and the proven experience in global lighting markets, we look forward to lighting up the world together with you! As a global enterprise in the design and manufacturing of track lighting systems, Westport understands the importance of adhering to uncompromised quality standards, strict regulations, e client delivery and advanced innovations. We also believe in professional and personal growth for everyone at the company, striving for high-functioning teams, greater productivity and efficiency. Westport aims to enhance business outcome and customer satisfaction. 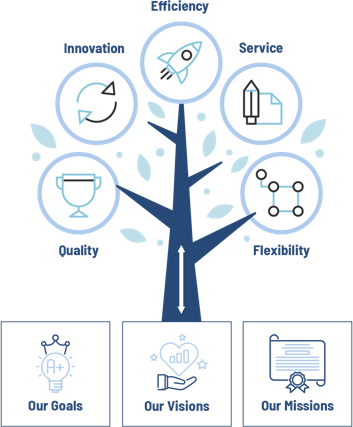 To emphasize Westport’s dedication to customers and employees alike Westport has introduced a set of Core Value is based on 5 key words – Innovation, Service, Quality, Efficiency, Flexibility. These 5 Words we uphold are to strive for modest perfection. Each with a focus further explained below. Technology has finally allowed us to turn the ideas we image in our minds into opportunities. We’ve investing and studying the newest technology to explore more possibilities of light. To Westport, quality means more than fulfilling minimum requirements but exceed both customers’ expectations and the international standards for lighting. We care, we value every customer’s feeling and details to amaze our clients. We can increase the output through working smarter to reduce throughput time for our services and products. We desire customers to view us as both a flexible and reliable partner through continuously learning and improving. 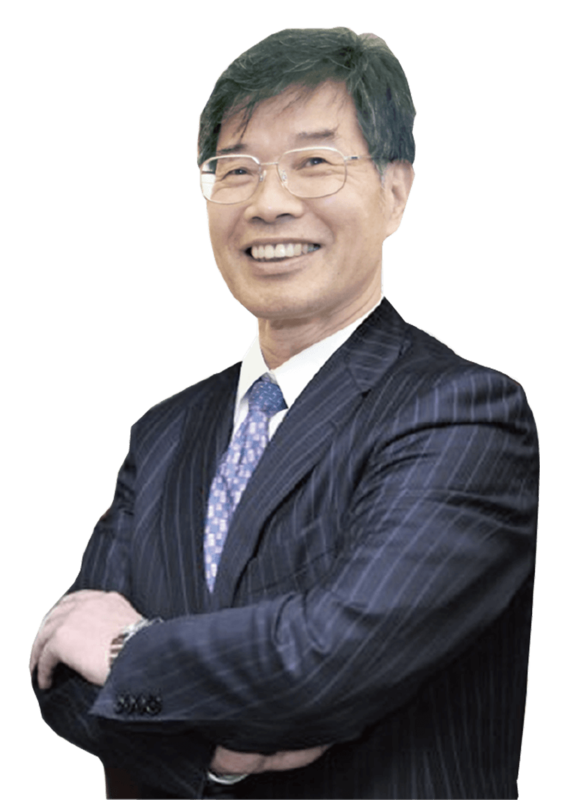 Established in 1987 by Taiwan entrepreneurs Shan- Chiang Lin and his wife Tsu-Ching Chen. Set up its first factory consisting 15 employees in Shi-Lin District, Taipei City and became a UL certified factory for track luminaire. Granted our 50th Patent. Expanded its plant and reached 50 employees for broaden production demand. ISO9002:94 certi ed. Acquired new plant next to its present one to increase production ability. ISO9001:2008 certi ed. Employee reached 70. Sustained annual R&D investment program established. Enhanced vertical integration by through new capabilities. 30th Anniversary of Westport. Expansion of assembly, engineering capabilities in Taiwan. Established a new plant of factory to increase inventory capability.